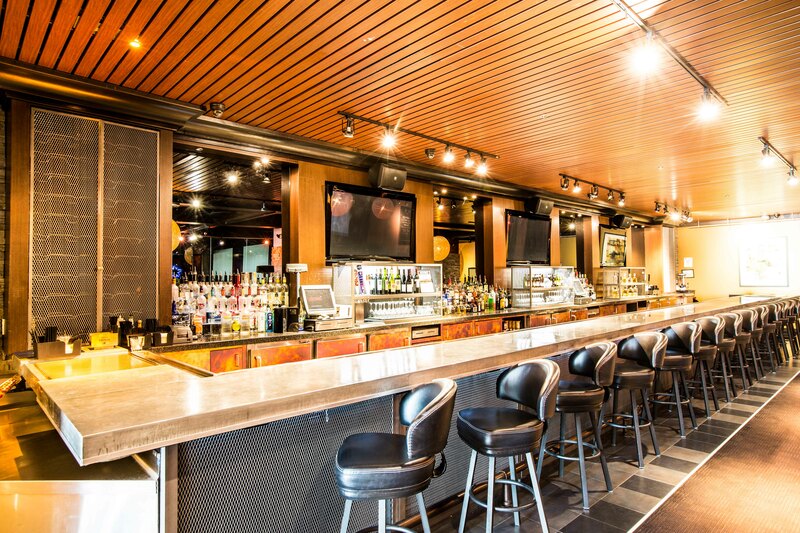 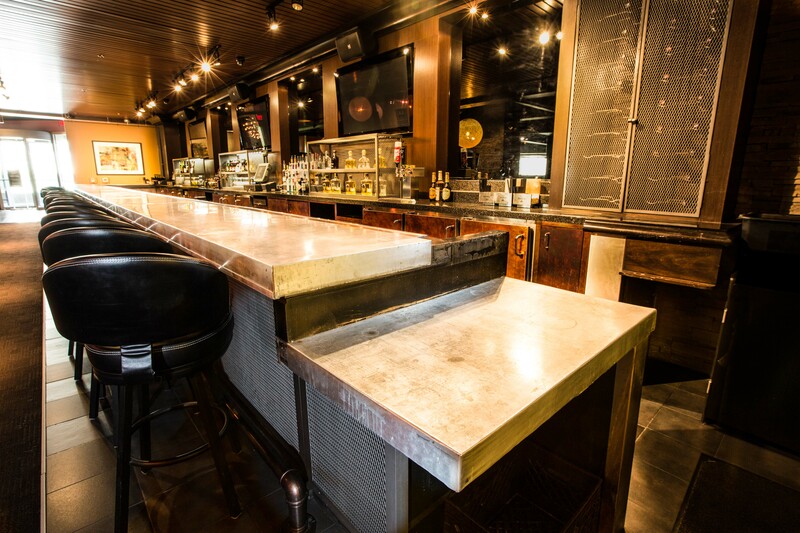 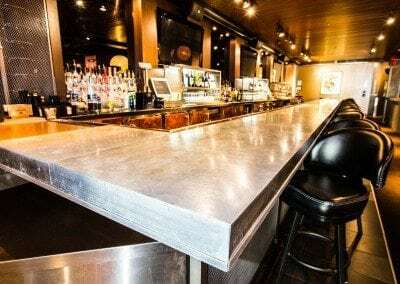 When Lucky Strike called us to remodel their existing bar top, we decided the best solution would be a patina’d zinc top. Zinc can take on many different patina’s, but the classic weathered look like this gives it a chance to shine and blend in with just about any environment. 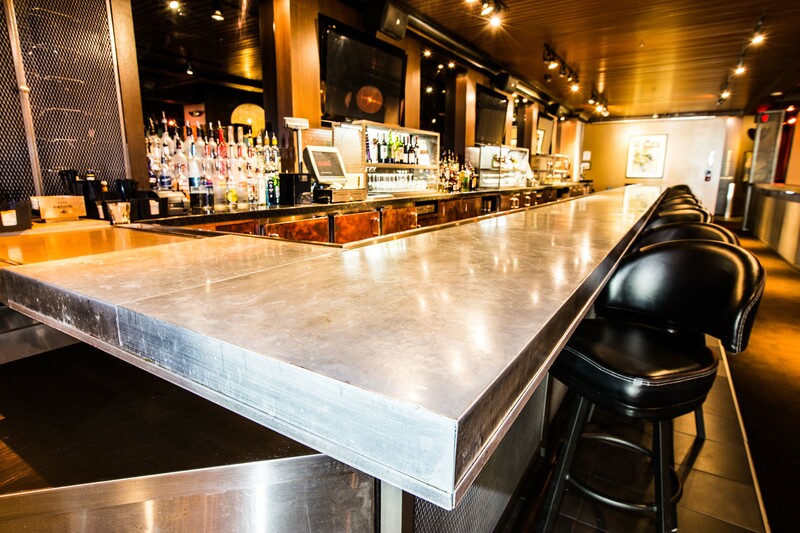 It certainly makes a statement in this one.